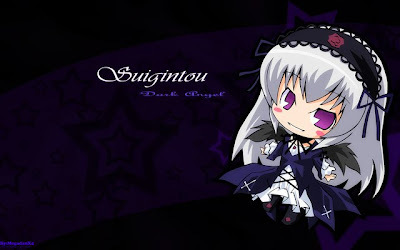 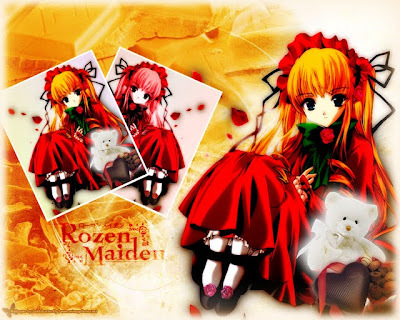 Rozen Maiden is a manga series created by the manga author duo, Peach-Pit. 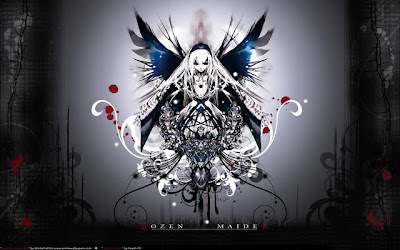 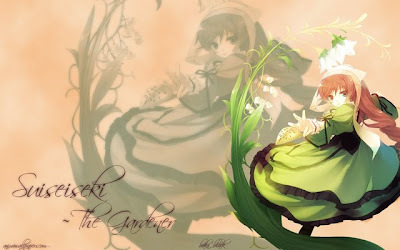 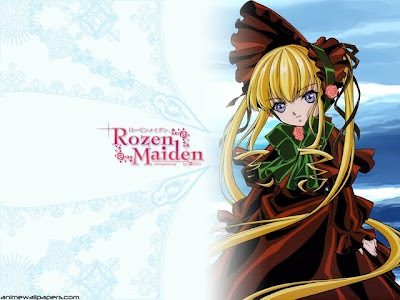 Rozen Maiden (ローゼンメイデン, Rōzen Meiden) is a manga series created by the manga author duo, Peach-Pit. 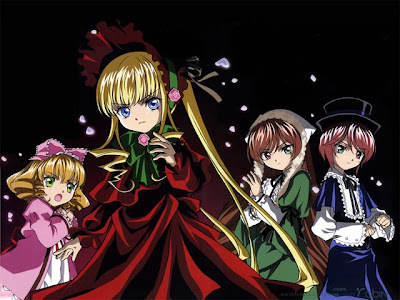 The story centers on Sakurada Jun, a young hikikomori boy that finds himself indebted to a living doll by the name of Shinku, a doll of the Rozen Maiden series, who was created by a mysterious but extremely talented dollmaker. 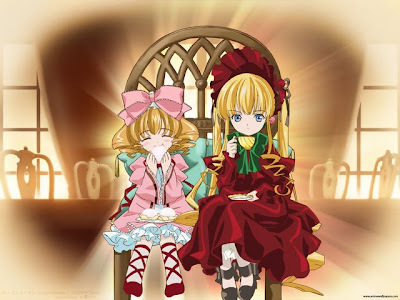 The series examines the living habits and personality of each doll that is living with Jun and his sister Nori, as well as the sibling rivalry that they commence to name one doll as "Alice" in order to meet the maker who created them. 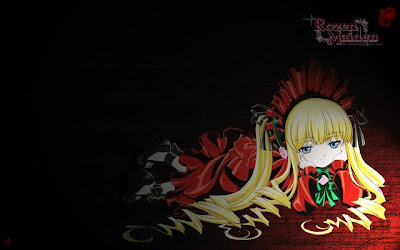 Jun's sometimes comedic, sometimes dramatic experiences with Shinku—as well as the other six dolls of the Rozen Maiden series—slowly bring him out of his depression and back into the world that he had abandoned. 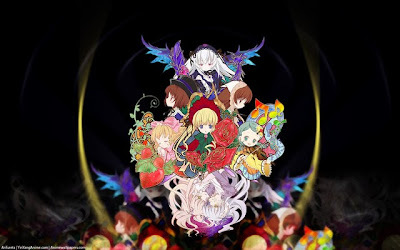 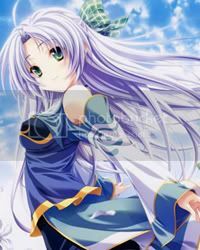 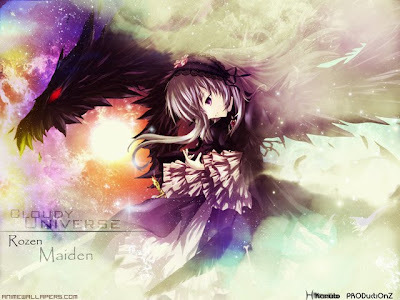 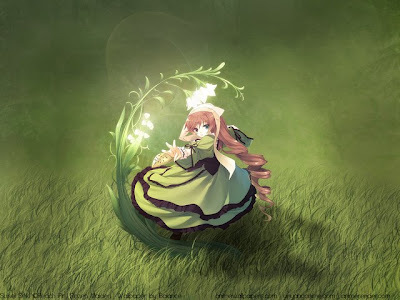 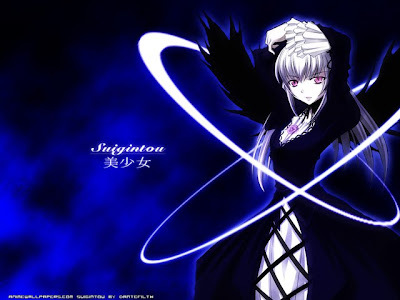 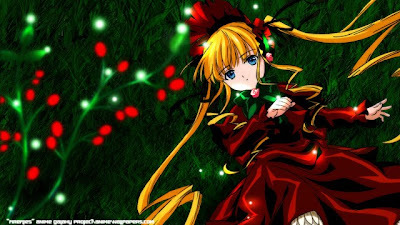 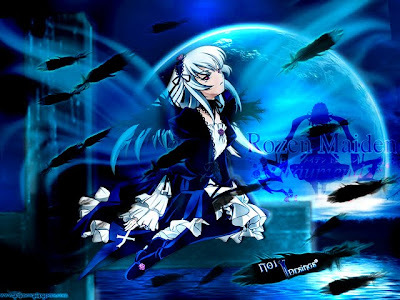 Rozen Maiden has been serialized in two different magazines with the original series being Monthly Comic Birz from 2002 to 2007 running 43 phases long. 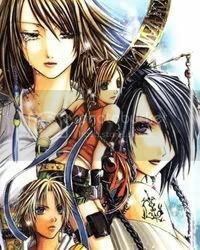 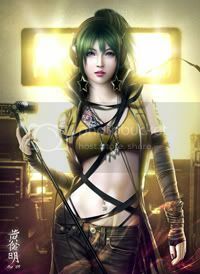 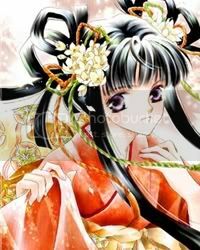 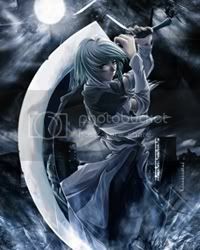 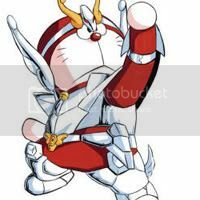 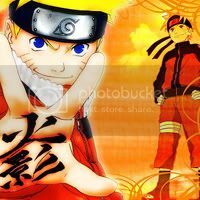 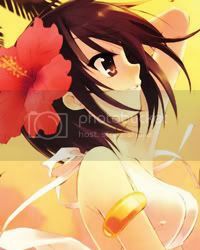 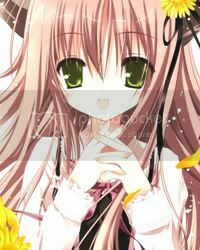 With 8 volumes, the manga was released in English by Tokyopop from 2006 to 2008, the manga has been also released in various other countries as well.